Our customers include: Texas A & M, Purdue University, University of Florida, National Guitar & Resonator, the US Dept. of Energy and many more. Shipped the next business day from our warehouse in Greensboro, NC to your door. 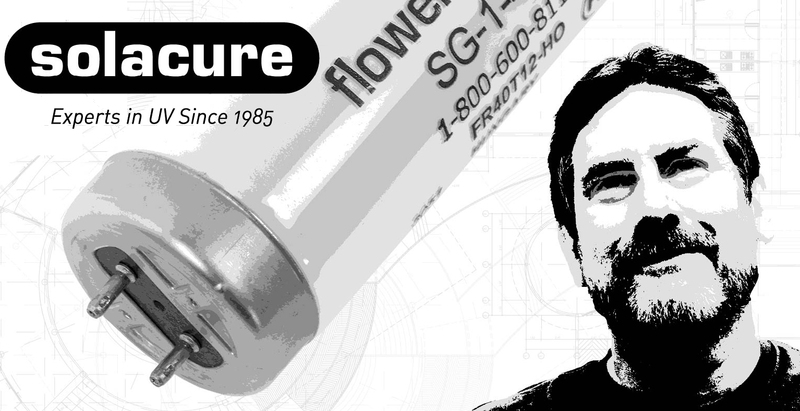 Hydromag, a leading UK publication on cannabis horticulture, sits down with the owner of Solacure, Dennis Brown. 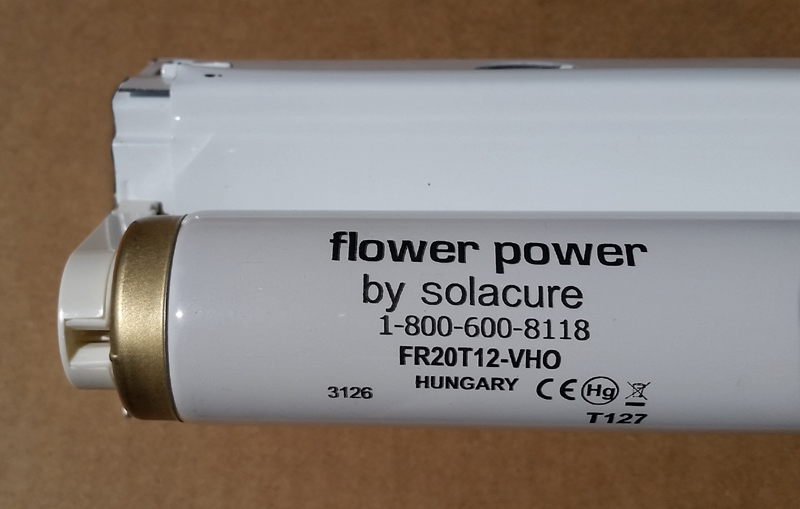 It is a short but informative article that covers the background of Solacure and our decades in the industry, how our lamps work, and seeks to clear up some misconceptions about ultraviolet in general. Click to read more. 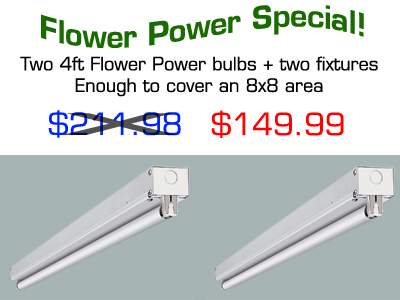 Flower Power Dual Kit - Two Flower Power F40T12 bulbs, two fixtures, one low price of $149.99. This is a kit designed for a single 1000w watt growing hood (or equivalent LED) and is guaranteed to increase resin/THC by 15-30% or your money back. This is the simple and risk free way to prove to yourself what we already know: Flower Power means more THC, more resins, and they kill powdery mildew and many insects Limited time special. Click here to view more info! All the power of the 4 foot bulb, but made for small tents! Special deal! 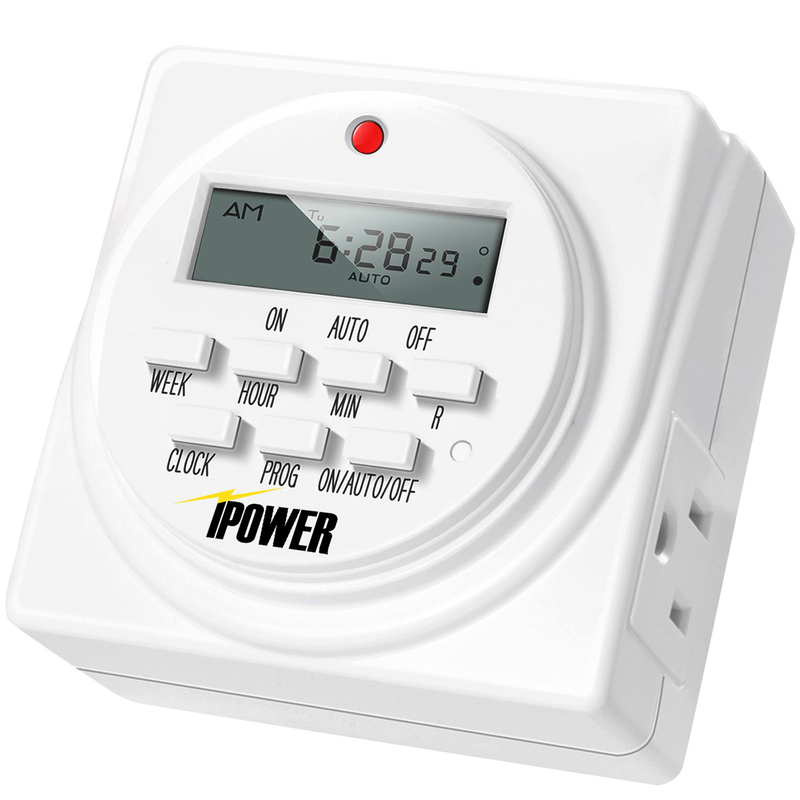 Get a free digital timer when you buy a 2 pack of bulbs + fixtures for the sale price of $149.99! Click here to see the whole package. These are the same timers we use, heavy duty, can handle 1700w, dual outlet, 7 day, 8 settings, so you can run your lights any way you want. Looking for fast oxidation? You don't have to use UV cure resins, you can get the benefits with linseed oil based products when you use Solacure's SG-1 series lamps. The secret is our proprietary phosphor blend that rapidly accelerates the oxidation process, letting you create the kind of finish that would take months in natural sun light, yet takes less than a week inside. The looks are identical to naturally aged because we use the same processes, we just do it faster. 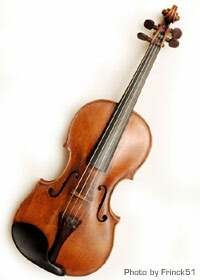 Check out our special UV kit designed specifically for violin builders. Thousands of craftsmen choose Solacure to age wood naturally. Matching new cabinets to old? Want to make instant antiques? Need to give instruments or other wooden items a dark oxidized look that is far superior to fake looking spray on "antique" finishes? Shine some light on them. Look at our projects to see what can be done. Show pigs? Yes, we can do that. Yes, we have MANY customers who raise show pigs and use our Universal UV lamps to help give them color. 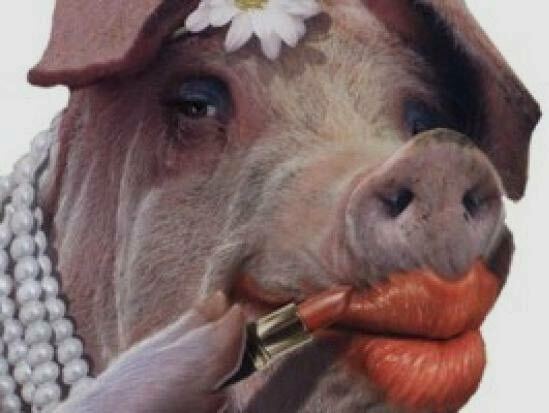 As unusual as this sounds, they are proven to make blacks blacker and give show pigs that extra color that wins prizes. Livestock that needs a little UV benefit greatly from the Universal UV, and they work in a standard 4 foot fixture. Nothing makes your pigs look better than Universal UV lamps. Click here for more info or call us for a consultation, we actually understand your needs! We are going to reformulate the Super B to be a lower UVB lamp. The current version is about 70% as strong as the Flower Power and is a dynamite product, it's just too close to existing models. To blowout the remaining inventory, we have them for HALF PRICE when you buy 4 or more, just $25 each. Call for special deals on 32+. This is the perfect time for you to save big and try UVB in your horticultural project. Click here to read more!